Acupuncture is a collection of procedures involving penetration of the skin with needles to stimulate certain points on the body. In its classical form it is a characteristic component of traditional Chinese medicine (TCM). It has been categorized as a complementary health approach. According to traditional Chinese medicine, stimulating specific acupuncture points corrects imbalances in the flow of Qi through channels known as meridians. While there are many benefits to Acupuncture therapy, some of the most noteworthy include little to no side effects, control of some types of pains, and assists patients in overcoming pain in which medications are not suitable. 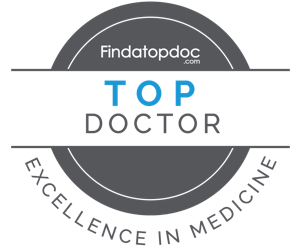 During your first acupuncture treatment you can expect a full review of your medical history. In addition to filling out paperwork there will be an extensive health interview. Your initial visit to the office may be slightly longer to make sure we appropriately tend to your personal needs. In addition to to asking you questions we will also do a tongue and pulse diagnosis. These are key parts of Chinese Medical Diagnosis. During a session at Balance you will often be asked how a certain point on the body feels after pressure is applied. This combined with many other traditional techniques will give each patient a unique experience not to be found anywhere else. 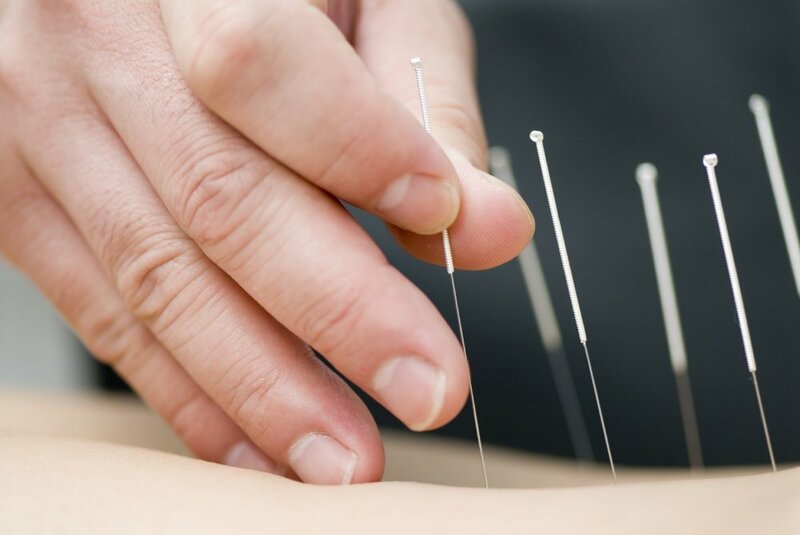 Traditional acupuncture utilizes tiny needles to access distinct points on the body to restore balance, alleviate pain, reduce stress and anxiety, enhance sleep, treat disease, and improve overall well-being. Therapeutic cupping, also known as Cupping Therapy, is an ancient part of Chinese Medicine in which a local suction is created on the skin, this mobilizes the blood flow. Physical therapists use dry needling with the goal of releasing or inactivating trigger points to relieve pain or improve range of motion. The placement of the acupuncture needle(s) into trigger points causes the muscle fibers to automatically fasciculate (twitch) as a result of the sudden contraction of the stimulated muscle/fascia. This permits the muscles to adequately “relax”. With this relaxation, the pull on the nerves and blood vessels within the muscles, tendons, bones, joints and ligaments to to which the muscles are attached is reduced. With this lowering of mechanical tension, a self-healing cycle is induced. Electroacupuncture uses the same points as acupuncture, and operates on a similar principle. The difference is that the needles are attached to a device that sends electrical currents or pulses into the body. Electrical currents have stimulating effects, which can influence the blood, energy, cells, tissues and entire systems. Although most commonly used for chronic pain, muscle spasms and neurological issues, it can be used to activate a variety of systems within the body and be used to treat many conditions. These conditions range from heart disease, hypertension, nausea, weight gain and even skin problems. An infrared lamp applies gentle heat to the acupuncture points or tender areas of the body, usually combined with acupuncture. Infrared therapy can be very effective in the treatment of arthritic pain, some infertility cases, helps to speed up wound healing and enhances energy levels.